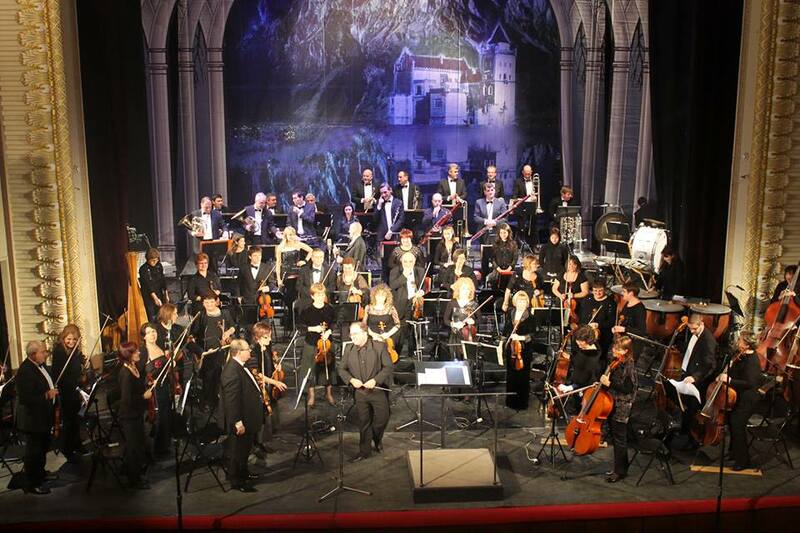 Rousse Philharmonic Orchestra was founded in 1948. 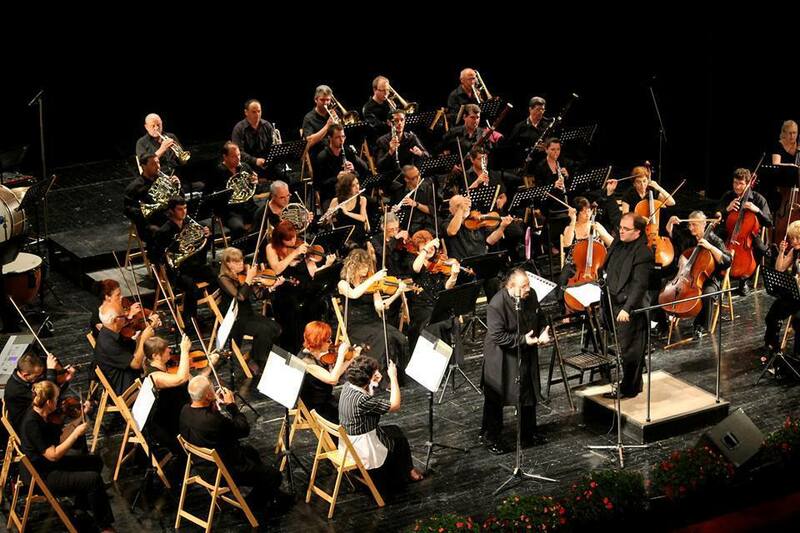 In its more than 60 years long creative experience the Rousse Philharmonic Orchestra gained an extensive repertoire of classical and contemporary works. 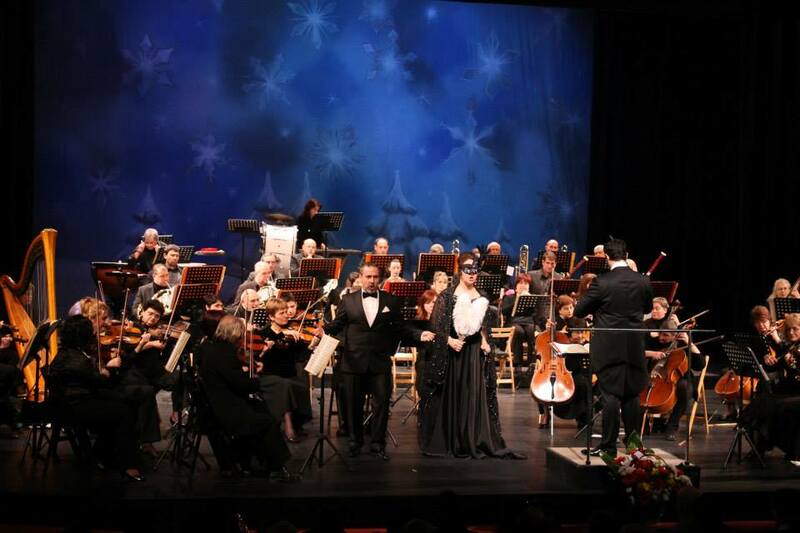 Its premiere performances of national importance established a tradition. 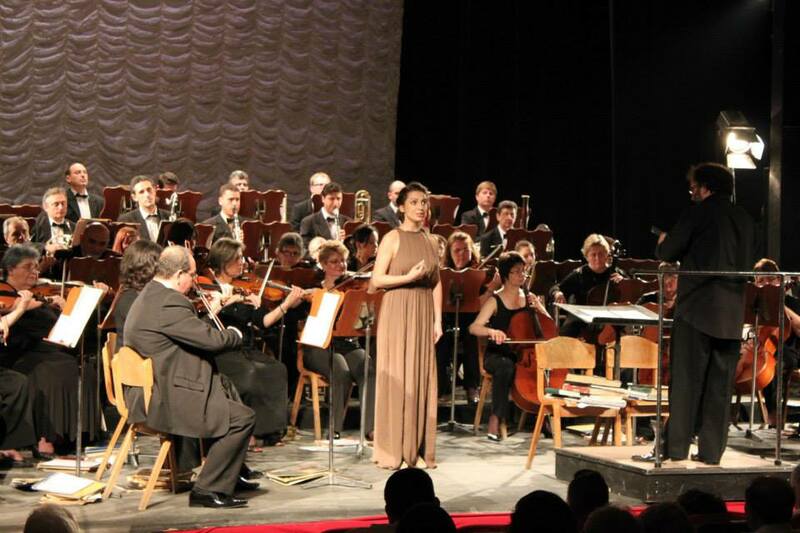 Many works by Shostakovich, Prokofiev, Hindemit, R. Strauss, P. Hadzhiev, K. Iliev, Kr.Kyurkchiyski were performed for the first time in Rousse. 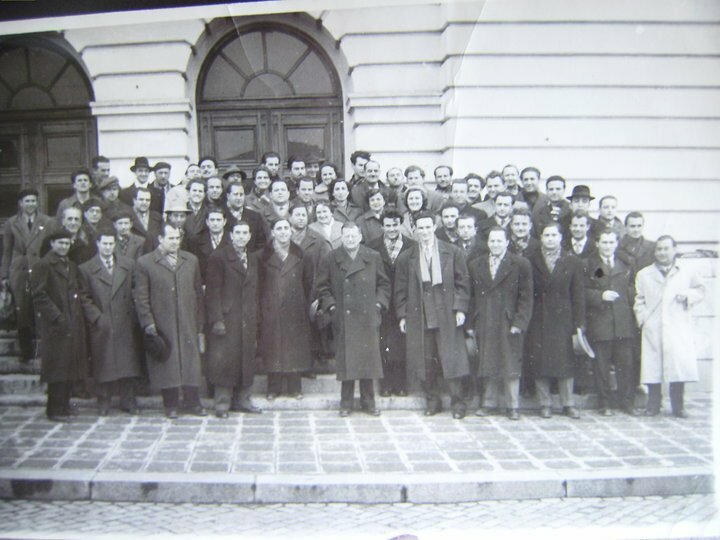 Over the past 60 years the orchestra worked with the best Bulgarian conductors, and a number of eminent foreign conductors, among them are Kurt Masur, Carlo Cecchi, Evgeny Svetlanov, Valery Gergiev, and others; and the soloists: Sviatoslav Richter, Rudolf Kehrer, Igor Oystrah, Leonid Kogan, Vladimir Spivakov, Franco Petracchi, Robert Cohen and others. 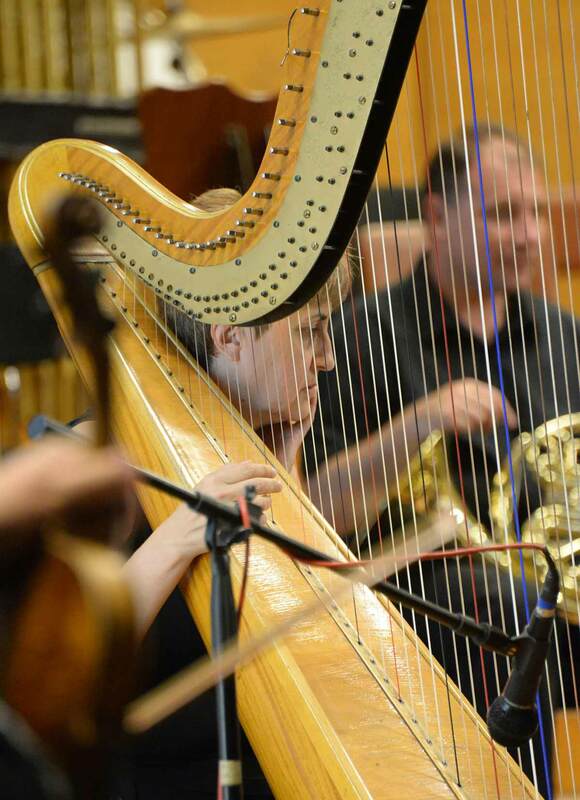 One of the memorial events in the history of the Rousse Philharmonic Orchestra is the collaboration with Dmitriy Shostakovich and the premiere performance of the Second piano concerto by the author in 1958. 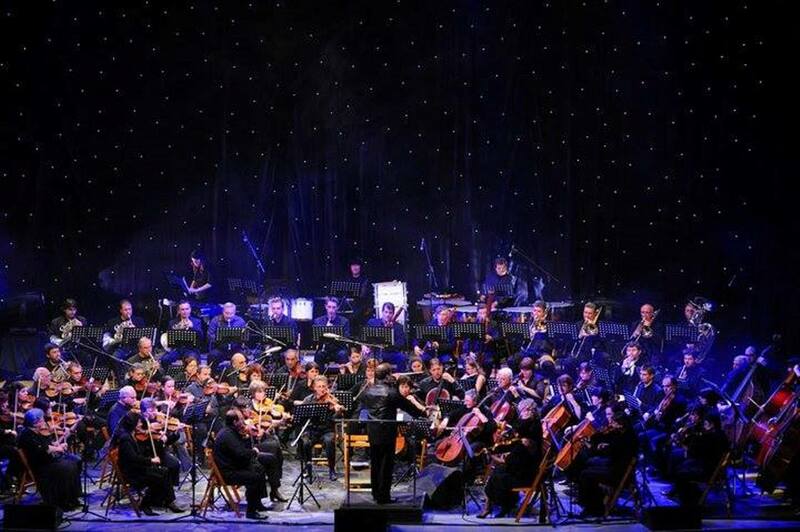 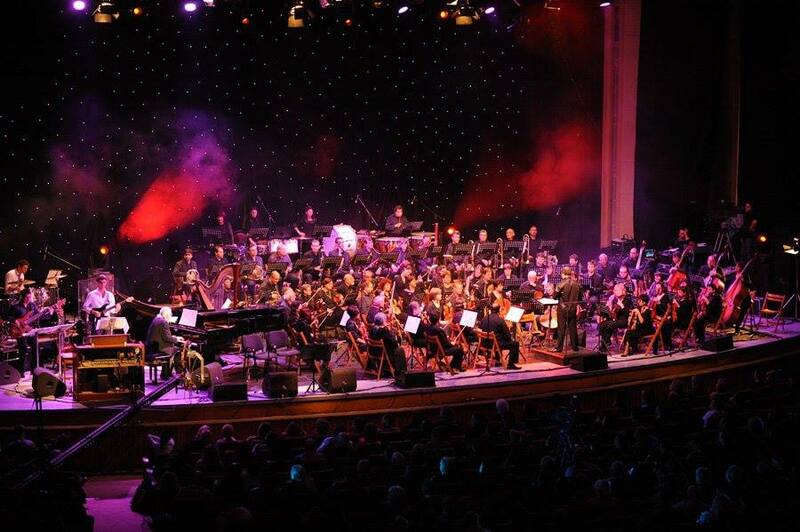 The orchestra initiated and hosted the International Festival March Music Days and the Winter Music Nights Festival. 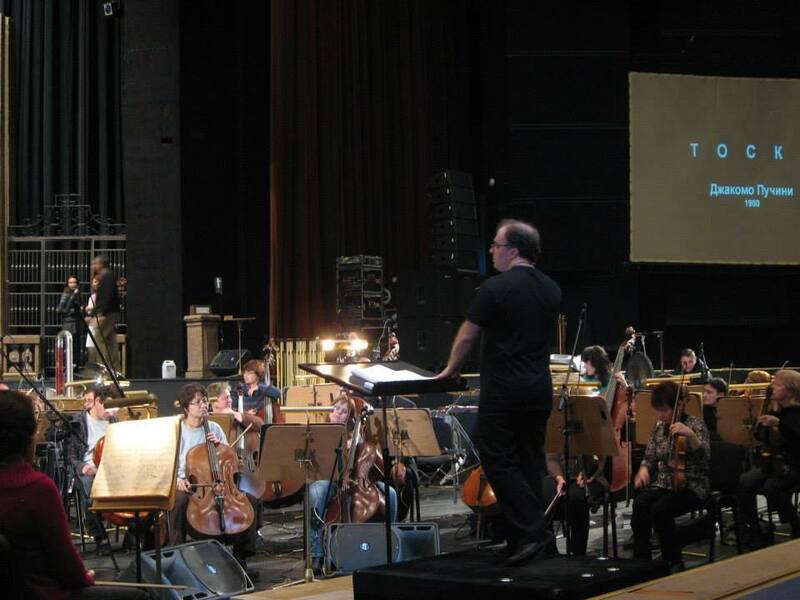 It participated in the prestigious national and international festivals: Sofia music weeks, New Bulgarian music, Sienna music weeks in Italy, where the orchestra worked from 1984 to 1991 with renowned musicians such as Franco Ferrara, Carlo Maria Giulini, Katya Richarelli, Boris Belkin, Yurii Bashmet and others. 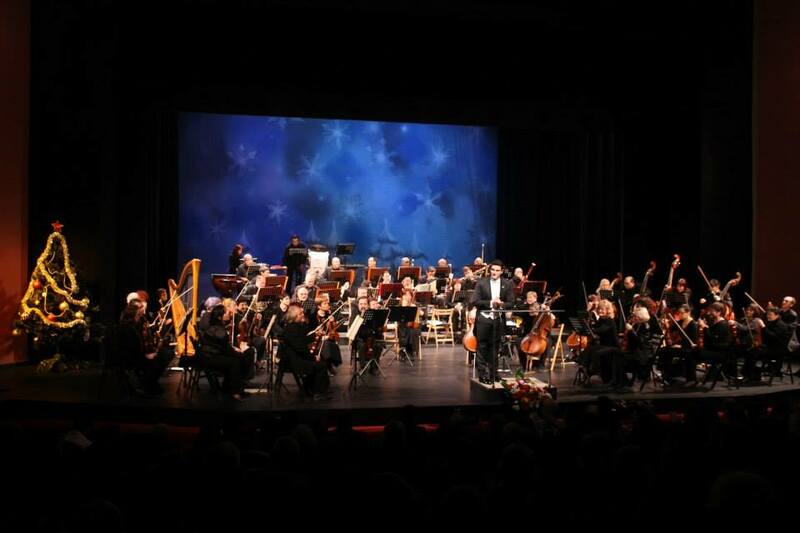 The orchestra has a number of international touring performed on a high artistic level in Germany, Poland, Austria, Switzerland, Italy and France. 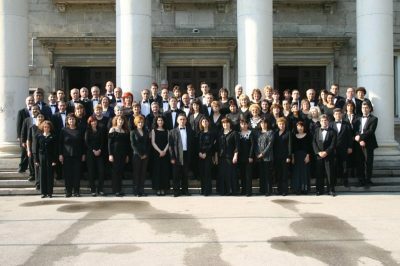 The Symphony Orchestra of Rousse has recordings in the Golden Fund of the Bulgarian National Radio, the Bulgarian National Television and Radio Berlin, gramophone and CD records. 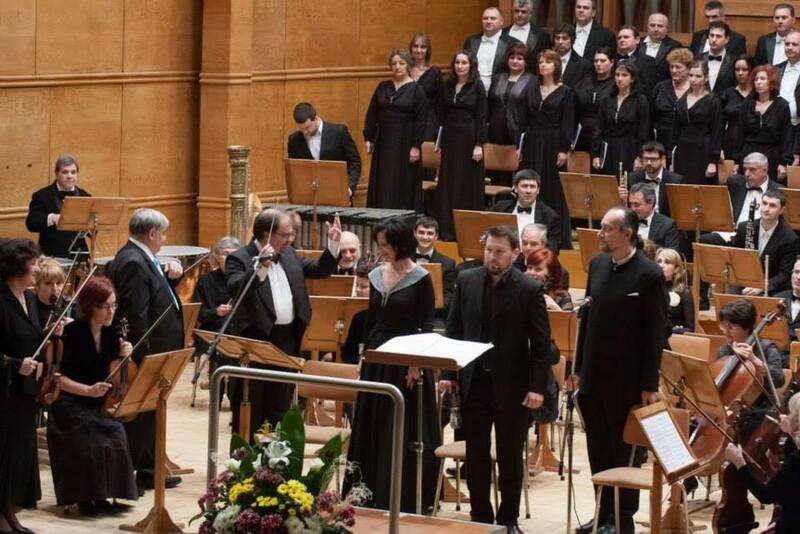 After the establishment of the Opera and Philharmonic Society of Russe, the company performs its tasks of new opera and symphony orchestra on its inherent high artistic level. 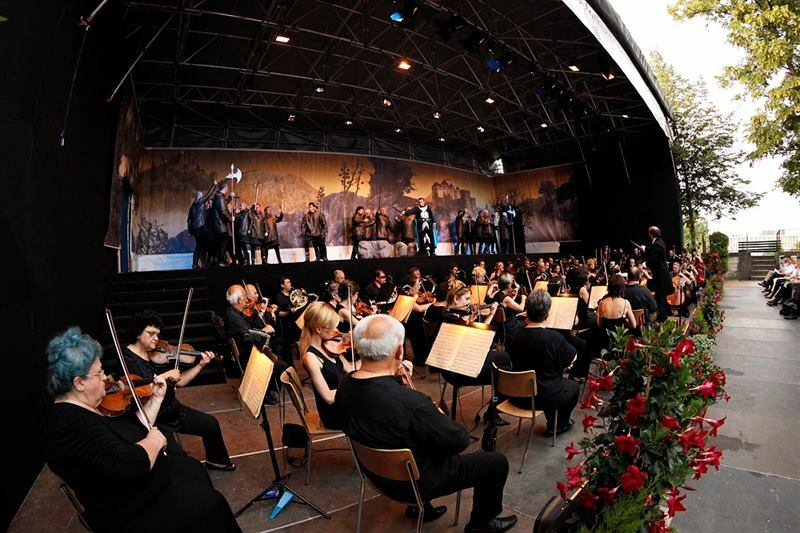 It holds an extensive opera repertoire: Verdi’s “Nabucco”, “Il Trovatore”, “Otello”, “La Traviata”, “Un Ballo in Maschera”, “Rigoletto”; Puccini’s “Tosca”, Bizet’s Carmen, Bellini’s “Norma”; Donizetti’s “Don Pasquale” and others. 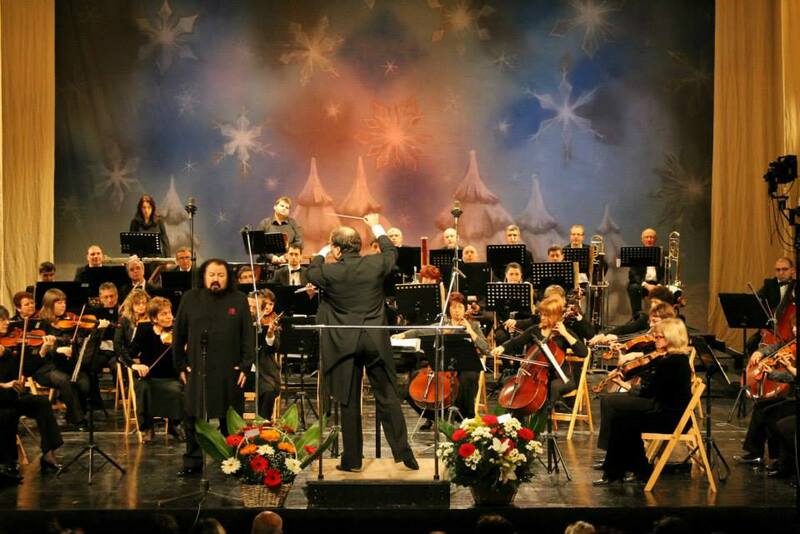 It participated with great success in the opera festivals on the island. 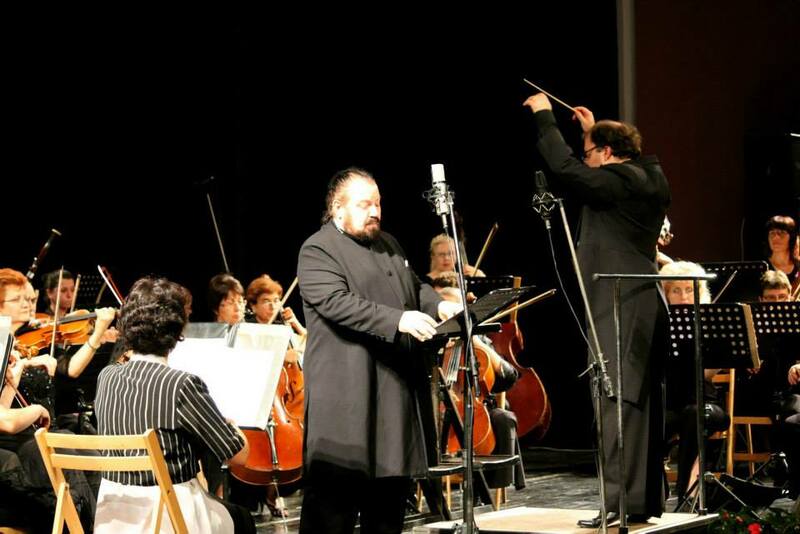 Rhodes, Greece- in 2001 and in 2002;. 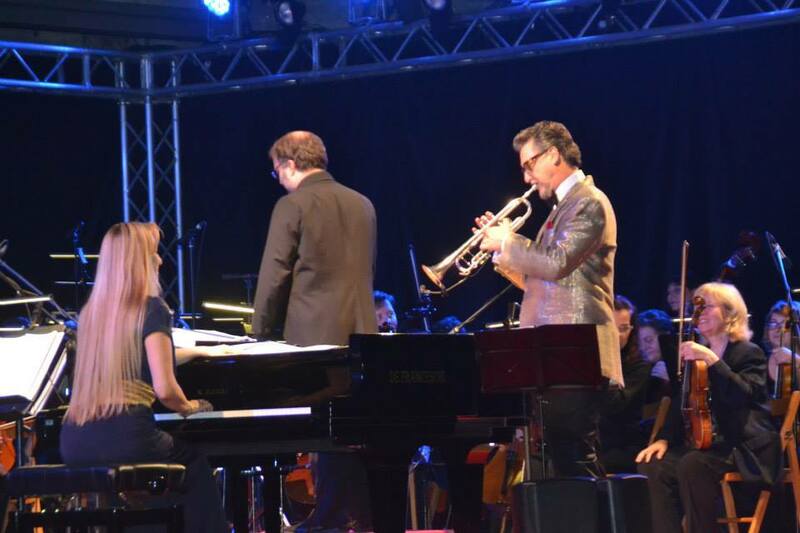 on Palma de Mallorca, Spain, in 2001 and in 2002, and in many European tours in Germany, Belgium, Spain and Portugal. 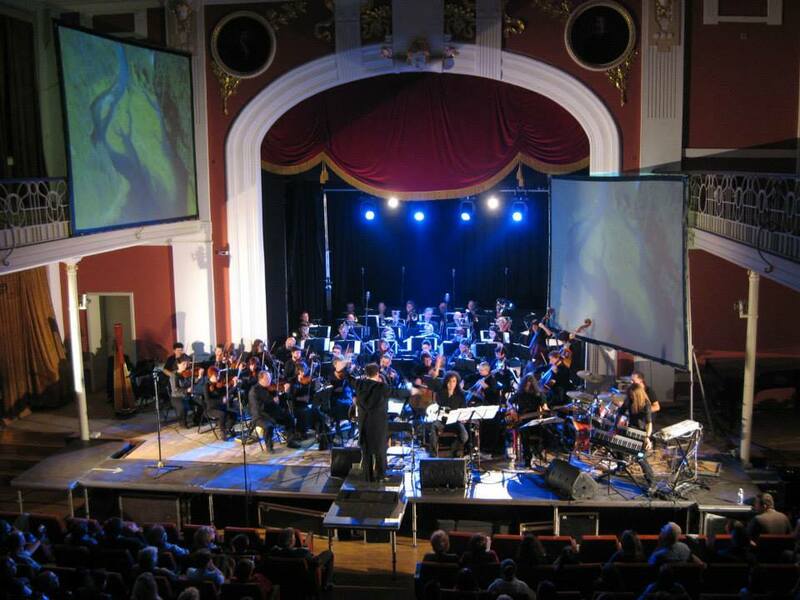 In 2003. the orchestra of the Opera and Philharmonic Society in Rousse was awarded the prize of the Union of Bulgarian musicians and dancers – “Crystal Lyre” for the concert at the opening of the International Festival March Music Days and the final concert of works by Stravinsky.